2016 will be the 300th anniversary of the birth of Lancelot ‘Capability’ Brown – the most well-known landscape designer of the eighteenth century (and probably of any century). As landscape historians we are interested in Brown and his work for a number of reasons – his landscapes are works of art in their own right, and by studying them we can understand the changing nature of society and culture in the eighteenth century. We can study their archaeology – earthworks, trees, lakes and buildings, for clues about their development and how they were created and maintained. But how much do we know about Brown himself? He has been the subject of several biographies, including Jane Brown’s Omnipotent Magician (2012) and Dorothy Stroud’s Capability Brown, first published in 1950, and numerous other books and articles. We have recently completed a review of research on Brown for English Heritage which aimed to assess how much research has been done on Brown, but also where the gaps in our knowledge lie. The park at Kimberley, landscaped by Brown in the 1760s. We held a workshop at UEA earlier this year to discuss our findings with a group of academics, researchers and representatives from organisations like English Heritage and the National Trust. 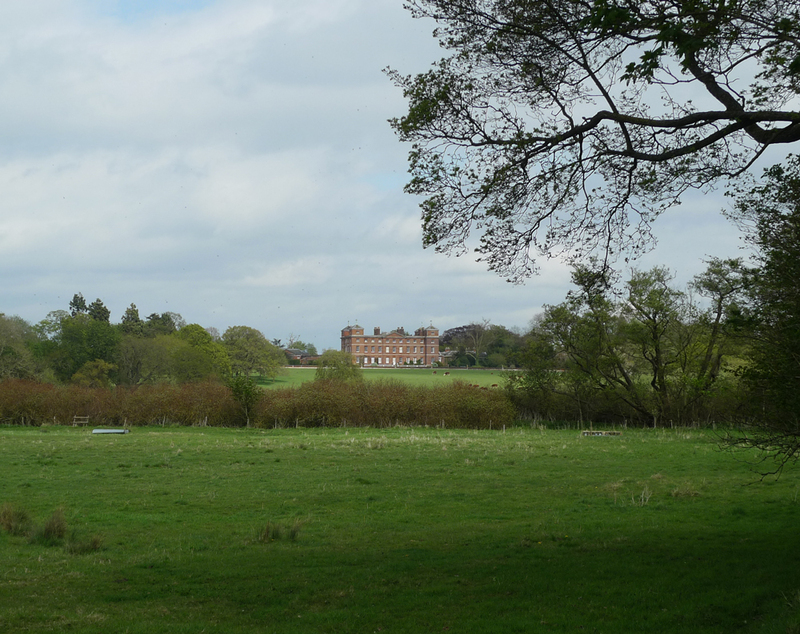 This included a trip to Kimberley Hall in Norfolk, which was landscaped by Brown in the 1760s. 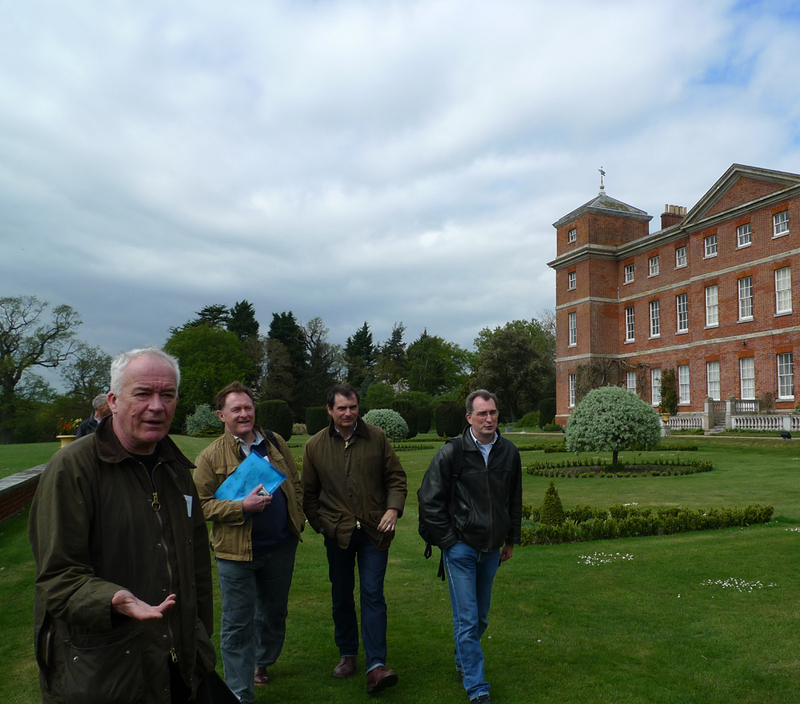 Professor Tom Williamson and other members of the group in the garden at Kimberley, including Professor Ian Rotherham, Dr Jonathon Finch and Dr Stephen Bending. 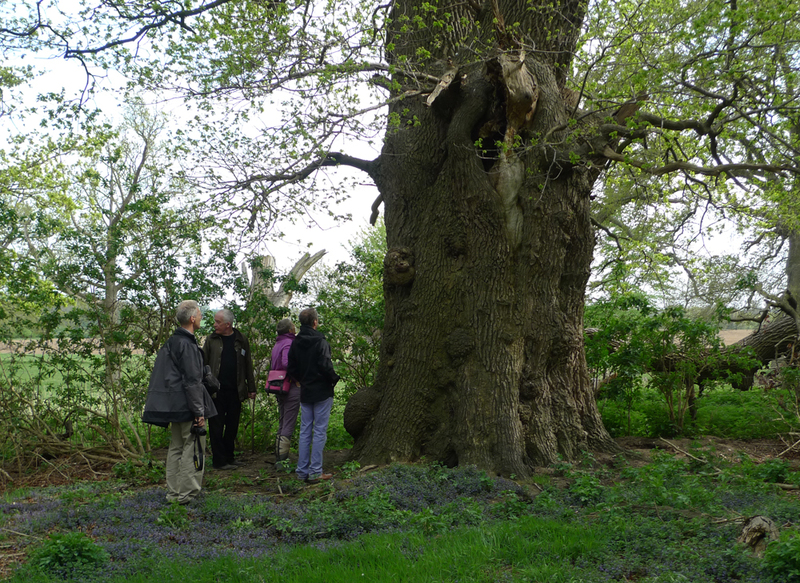 Looking at an ancient oak pollard in the Brown parkland, Kimberley in Norfolk. Our report has now been published as an English Heritage Research Report, and can be downloaded from their website. In it, we identify some of the problems of studying the life and work of Brown – many landscapes have been attributed to Brown which are probably not by him, whilst there are probably some Brown parks which have not been identified as such yet. Despite his fame, there is still a lot that we don’t know about Brown and his work – hopefully the upcoming tercentenery will be a good opportunity to do more work on Brown, and to fill in those gaps in our understanding. Download our research report on Capability Brown here.